PARIS -- Philippe Dehennin will become president of BMW France effective February 1. 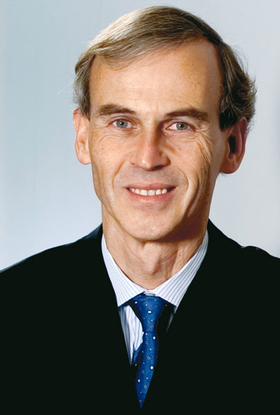 Dehennin, a 53-year-old Belgian, has run the German carmaker's operations in Belgium and Luxembourg since 2001. He replaces Nicolas Wertans, who announced his resignation January 9. Wertans, a 40-year-old Frenchman, had run BMW France since January 2007. The German carmaker sold 68,144 cars in France during 2008, up 3.9 percent on the 65,581 units sold in 2007. BMW's market share grew to 3.3 percent in 2008 from 3.2 percent in 2007.